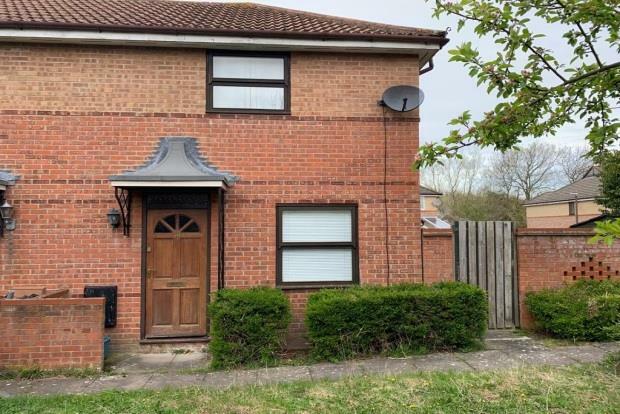 1 Bedroom House To Rent in Milton Keynes for £775 per Calendar Month. One double bedroom end of terrace property. In brief the property comprises entrance hall, lounge, kitchen/diner with extra under stairs storage, family bathroom with overhead shower, light and airey double bedroom with built in wardrobe. This property also benefits from double glazing, gas central heating and well maintained rear garden, shed, off-road parking and close proximity to local amenities. Available mid May.